How far would you go to achieve happiness? What if it meant letting go of everything you'd once believed in? Piper Allen is looking to spread her wings and unfortunately, her podunk hometown in Missouri is stunting her spiritual growth. Moving to Dallas to finish up college with her two friends, Stephanie and Nicole, she hopes to challenge herself to reach new heights. Her bohemian ways allow her to float through relationships frequently and with ease; when there are no strings attached, there is no chance of being hurt. Texas rancher, Moye McKenzie, is a no nonsense, good ol' boy, who doesn't play games where matters of the heart are concerned. When this straight-shooter walks into Piper's life, sparks fly and tempers flare. Wanting to give her the life she deserves, Moye has to show her that getting hurt can happen whether you're holding onto the reins or not. 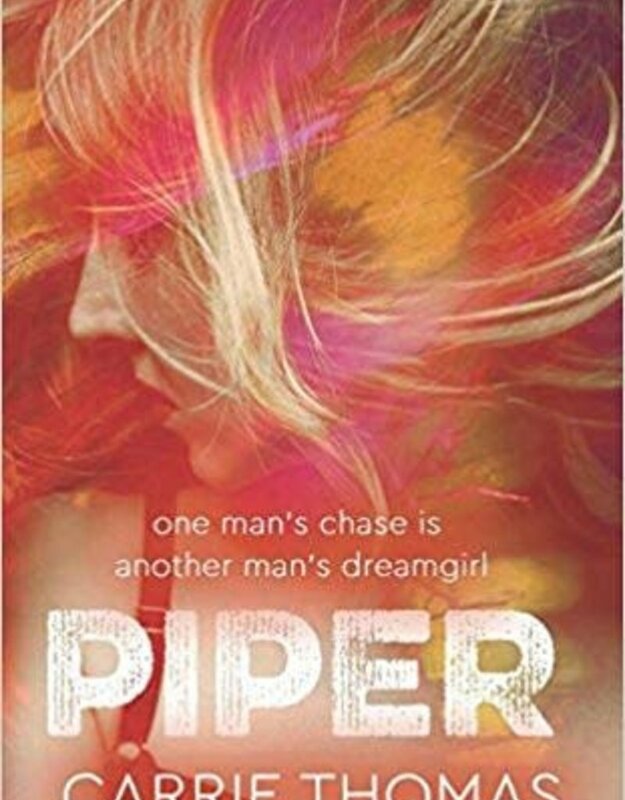 If she could just let go, Piper might be surprised to find she's someone's dream girl.